Thank you for your interest in our free resources! 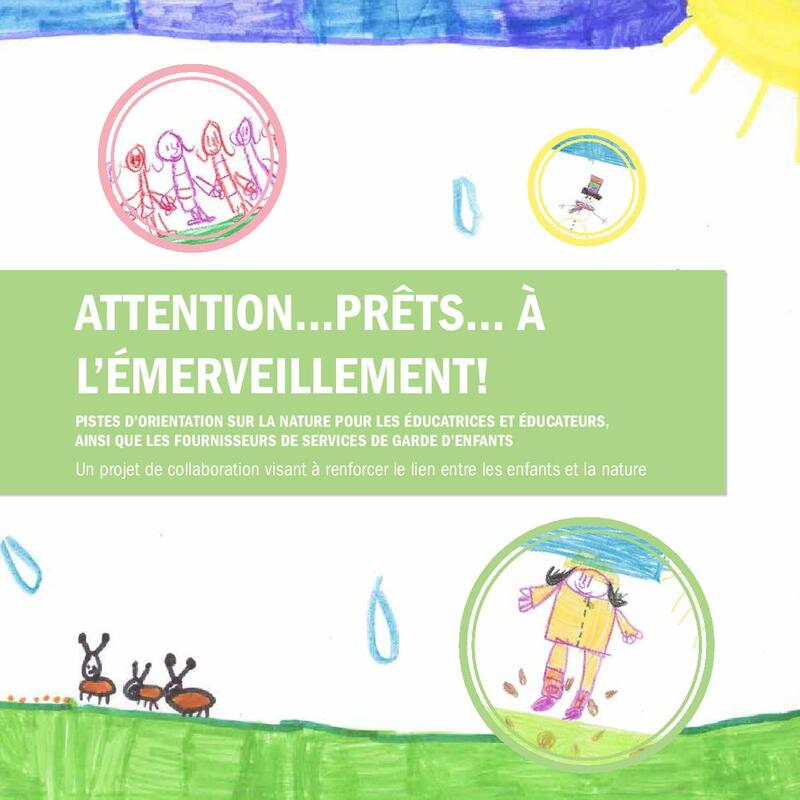 Our goal is to provide useful tools to make your life better and easier, while sharing the important purpose of creating opportunities for children to connect with nature. 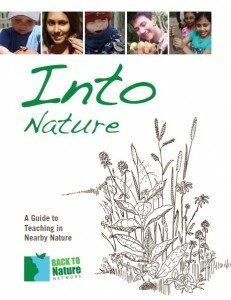 We have taken the very best ideas and incorporated them into a resource that prompts, engages encourages and inspires a strong connection between children and nature. Feel free to explore our resources listed below. Each resource is available for free download via email. The email will come from [wordpress@back2nature.ca]; check your spam if you do not receive the email promptly, or send a request for the resource directly to [back2naturenetwork@gmail.com]. To access resources with external organizations, please visit our curated list of links here. 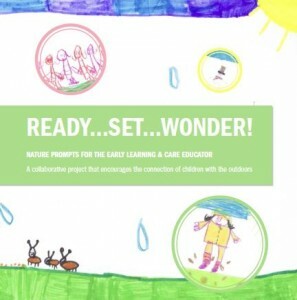 A tool for early years educators to use in providing opportunities for children to connect with nature on a regular basis. 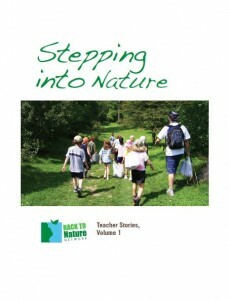 A unique teachers’ guide that enables the teaching of all Ontario school curriculum subjects outdoors in nature. 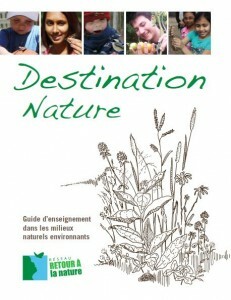 Version en francais de Into Nature. Inspiring articles from Ontario classroom teachers who have successfully run place-based outdoor and experiential programs with an environmental theme. Note: If you are looking to print any of our resources for distribution, or to be shared with a larger audience, please contact us for a high resolution version.